Select a category using the dropdown box below. This course helps medical assistants serve varying roles, from identifying patients at risk by administering the standardized screening instruments, exchanging relevant health information, providing warm hand offs to other health care professionals, and educating others in their office about the importance of engaging in FASD prevention. The four online training modules will provide participants the opportunity to gain awareness around epidemiological trends and data regarding the percentage of the US population participating in risky alcohol and other drug use, and medical conditions associated with risky drinking and drug use. A Two-Part Online Video Training designed to build awareness of motivational incentives as a research-based adjunct to therapeutic strategy within the addiction treatment field. Motivational incentive programs that use low-cost reinforcement delivered with on-site urine screening promotes higher rates of treatment retention & abstinence. 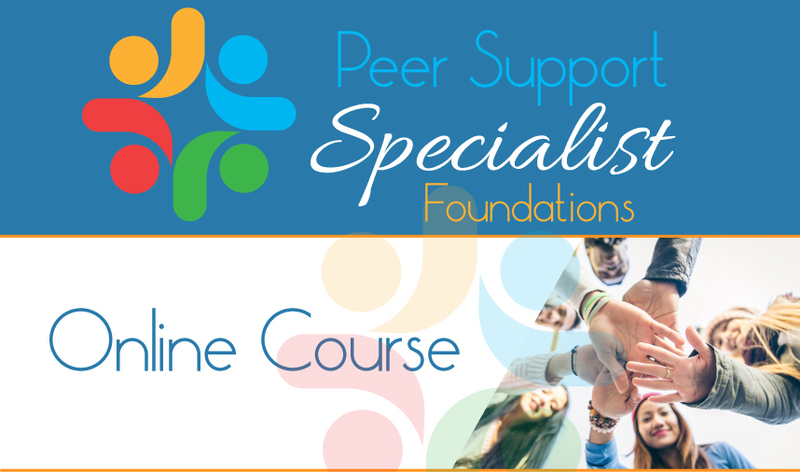 Course Price: $99 | This 46-hour self-paced course is designed provide a foundation for providing peer support services. Peer support is a system of giving and receiving help founded on key principles of respect, shared responsibility and mutual agreement of what is helpful. Individuals who have common life experiences with the people they are serving deliver peer support services. Through this online training potential mentors are provided information about recovery, how recovery has been supported within the college environment, and some complicating factors that might emerge with students as they travel their path of recovery.